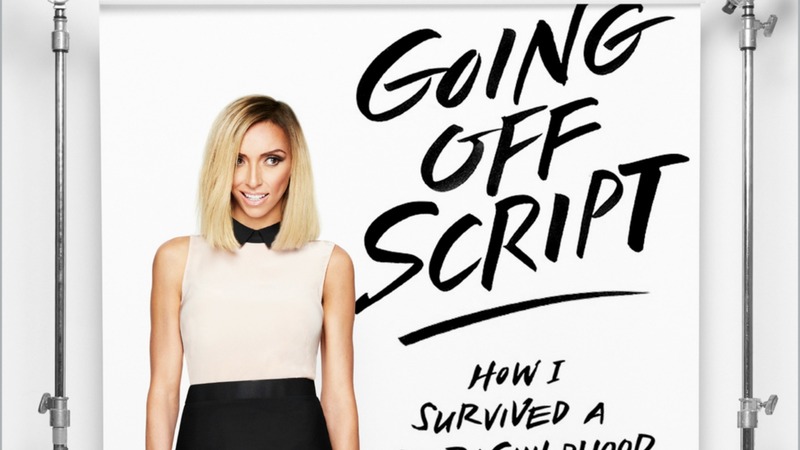 Giuliana Rancic is digging up all sorts of long-buried relationship dirt in her new book, Going Off Script: How I Survived a Crazy Childhood, Cancer, and Clooney’s 32 On-Screen Rejections. Not that all of the shade Rancic is throwing isn’t entirely undeserved. Prior to settling down with her husband, Bill Rancic, the E! News host was in a long-term on-again, off-again relationship with none other than Jerry O’Connell, and it wasn’t the most pleasant of relationships, according to Rancic. Especially because, as Rancic reveals in the book, he cheated on her multiple times. Rancic, probably for the best, doesn’t name the singer in question, but we have a feeling that secret’s bound to be out of the bag shortly now that the news of O’Connell’s cheating, paired with Rancic’s penchant for throwing insults, is making headlines. And while Rancic and O’Connell reconciled after the Spice Girl debacle, O’Connell didn’t stop his cheating ways and ultimately left Rancic for his now-wife, Rebecca Romijn. Rancic recounts in the book that O’Connell didn’t even have the balls to inform her of their breakup. Instead, he just stopped returning her calls and wouldn’t face her when she went to his house to confront him. Talk about one of the worst ways a guy can break up with a girl. No wonder Rancic still harbors some dark feelings about the whole relationship. More: Maria Menounos is leaving Extra, going to E! Aside from her relationship hardships, Rancic also uses the book as a platform to discuss all the fun misadventures she’s had, from the time she was a little girl deciding she wanted to be a news anchor to her current success on the red carpet. Going Off Script will be released April 7. Does this dirt on O’Connell make you want to read Rancic’s book or run far away?